The subject of Ancient Egypt still remains one of the most relevant for slot machines. 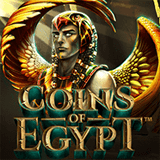 NetEnt decided to continue this tradition and released a new “Coins of Egypt” online slot. 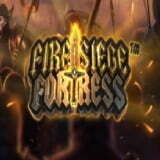 New NetEnt Company’s “Fire Siege Fortress” slot will dive you into atmosphere of noble knights, medieval castles and terrible dragons. Meet “Egyptian Dreams” video slot’s remix from Habanero company. 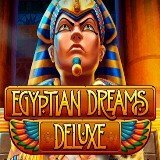 Company announced about new “Egyptian Dreams Deluxe” slot. Just in one month, NetEnt Company, will release new “Double Stacks” online slot. So very soon you will be able to get super mega wins, playing this game. We all know NetEnt, as the best games provider and we all know the most popular “Starburst” slot. 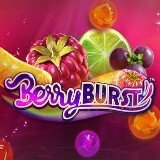 This month NetEnt will release new “Berrybust” online slot.